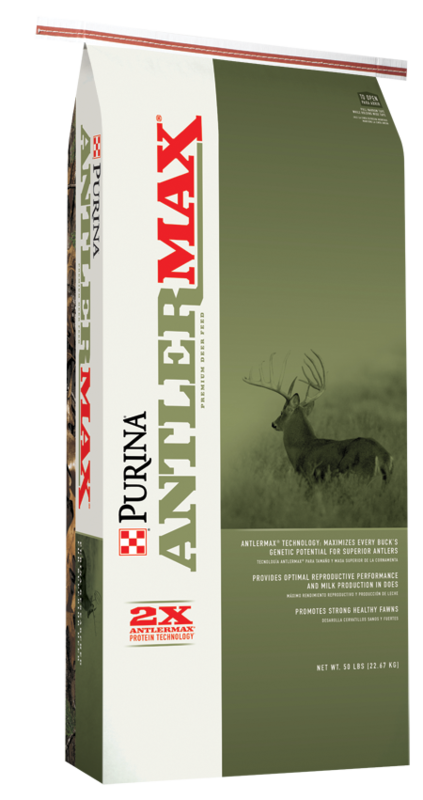 J & N Feed and Seed has everything you need for wildlife & hunting. 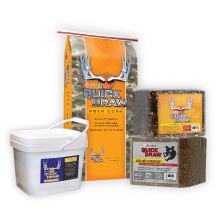 From supplies to feed, we have you covered. 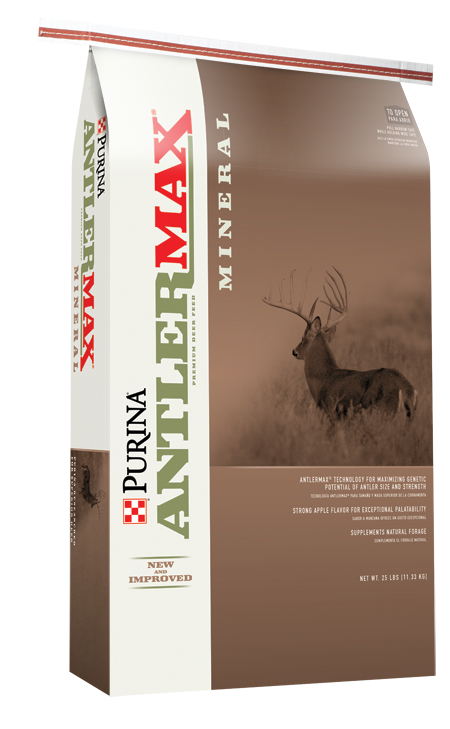 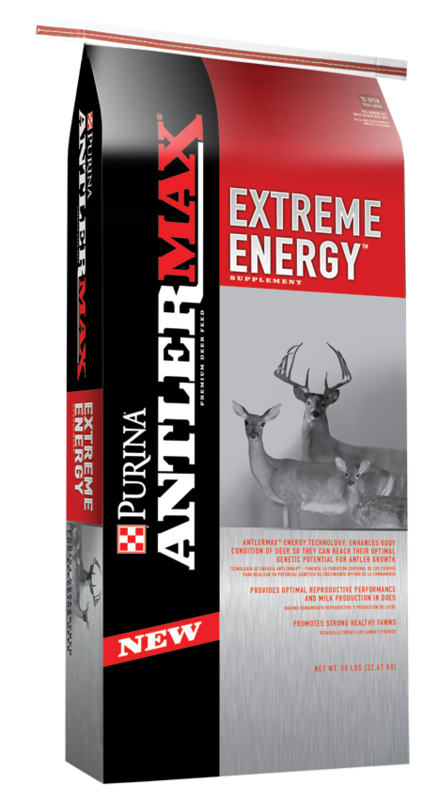 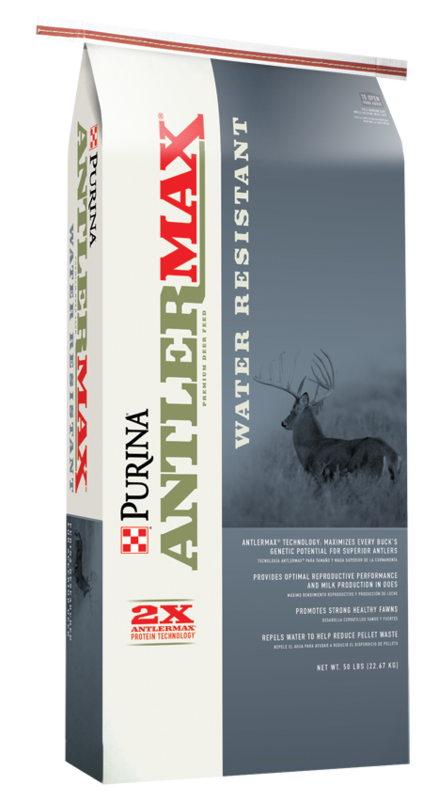 Check out the new and improved line up of AntlerMax products from Purina.